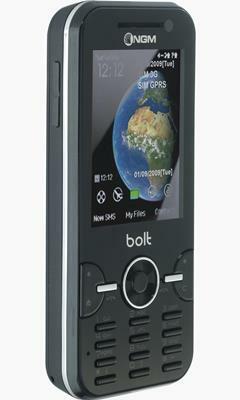 Bolt is a Dual SIM phone, compatible with the 3G technology. 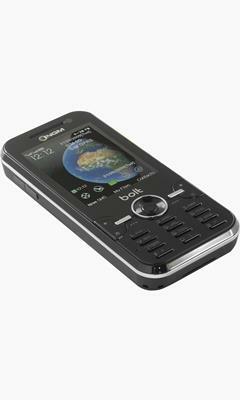 It supports video calls, e-mails and high speed Internet connection thanks to the support of EDGE/UMTS/WCDMA networks. 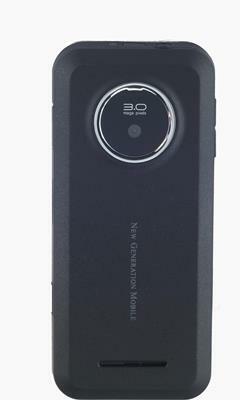 It uses the T9 system of intelligent writing and has the memory expansion slot (Micro-SD) with outside access for a fast insertion/removal of the memory card without the need to access the battery compartment. 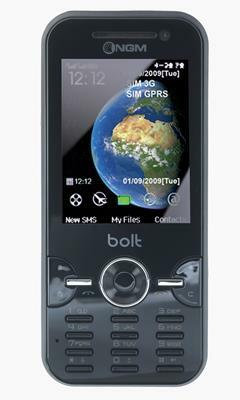 With NGM Bolt you are free to choose your operators, in home or foreign. 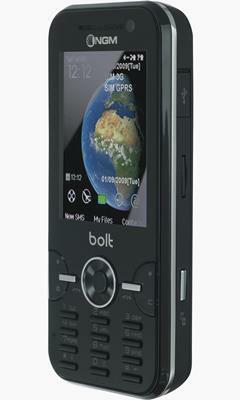 3.1 Mpixel camera, MP3 and MPEG4 player, FM radio and Bluetooth connection complement the rich multimedia.